This template illustrates how a change initiative is planned as a project and the ways in which the various stages are coordinated. 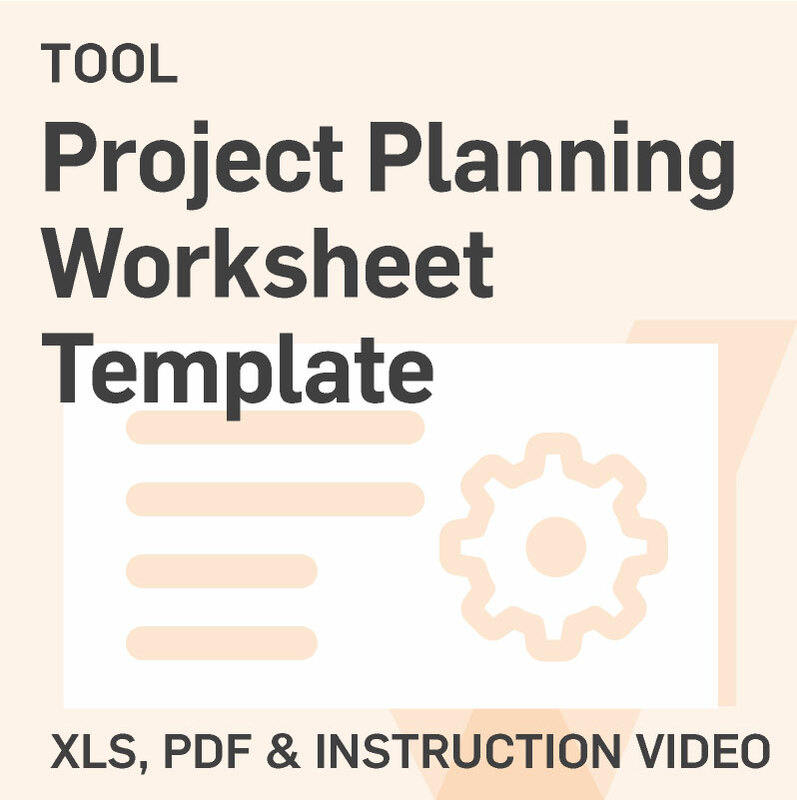 The worksheets serve as a model for coordinating change activities during the planning of a change project. They are important tools used throughout the project to ensure alignment of tasks and timelines across all involved parties. Creating an overall Gantt chart that displays specific tasks against a timeline helps the change team understand and communicate the project details/deadline and ensures that the change is being run according to a plan. Change plan details are frequently modified, and it is essential that the plan is updated regularly.